On Tuesday, April 03, 2018, Metro Council approved the awarding of $10,760,423.39 for the development and rehabilitation of affordable housing. In this single legislation, our groups will be contributing to the development of 645 housing units – the most units in one allocation in the Barnes Fund history! This legislation confirms Nashville’s commitment to supporting the Housing Fund while launching the city’s first Community Land Trust! 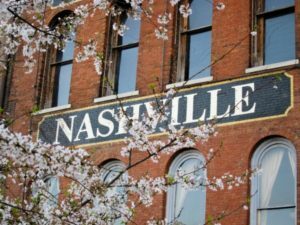 The 645 units, approved by Metro Council Tuesday, also are the most diverse in terms of geography, and the majority of funding is going to projects directed by minority- and women-led nonprofits. 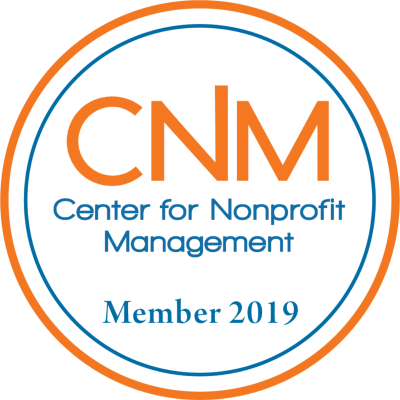 The award was granted to nonprofits that are 69 percent minority- and women-led. Following a competitive application process, more than $10.7 million in grants from the Metro Housing Trust Commission, the Barnes Fund’s governing body, was awarded to 13 nonprofits organizations to support the development and rehabilitation of 645 affordable housing units. Organizations that received funds are: Crossroads Campus, Dismas,Inc., Fifteenth Avenue Baptist CDC, Habitat for Humanity Greater Nashville, Living Development Concepts, Mending Hearts, Our Place Nashville, Project Return, Rebuilding Together Nashville, Urban Housing Solutions, Westminster Home Connection, and Woodbine Community Organization. Additionally, $250,000 in funding will go towards operating costs for Nashville’s First Community Land Trust (CLT), managed by The Housing Fund through a partnership with the Mayor’s Office of Housing. The CLT is an innovative solution to increase the creation and management of permanently affordable housing. Living Development Concepts is very pleased that the Metropolitan Housing Trust Fund Commission recommended full approval of our Barnes Housing Trust Fund Fall proposal. We look forward to the support of Metro as we undertake this responsibility of the grant awarded to us.